Swiss business magazine Bilanz publishes an annual list of Switzerland’s 300 richest people. Given the prominence of watchmaking in Switzerland, a surprisingly small number of rich-listers are individuals who have watchmaking as their main source of wealth. The roll of watchmaking rich has changed little over the years, being made up of the same names last year. It longevity of the names and the size of the fortunes point to two things: watchmaking is a relatively small, but lucrative business, and most of the successes took root years ago and were nurtured over time. The newest fortunes on the Bilanz list are from Franck Muller and Hublot, both already two decades old. And the Bilanz list only includes Swiss residents, which means prominent industry names who live elsewhere are not included. Notable watchmaking tycoons in other countries include Spaniard Miguel Rodriguez, who owns Festina, and Michael Tay, whose family controls Singapore-based retailer The Hour Glass. Here are the watchmaking fortunes extracted from the 2017 Bilanz list, including only those who primary source of wealth is watchmaking and excluding investors in the business (like the Wertheimers who control Chanel or the Michel family that owns Armin Strom) or peripherally related (like Ernst Thomke who helped conceive Swatch in the 1980s). A rise in Richemont shares following the turnaround in the fortunes of the luxury watch market has boosted the South African’s wealth, making him the watch industry’s richest tycoon. The group he controls, which owns brands like Cartier, IWC and Piaget, is now led by a group of fresh faces, following a management overhaul last year to install a younger and more internet savvy crop of leaders. Richemont also recently offered to buy all of Yoox Net-a-Porter to boost its online retail presence. The three-member Hayek family – siblings Nick and Nayla, as well as Nayla’s son Marc – control the Swatch Group with 40% of its voting rights, giving them control of brands like Omega, Tissot and Longines. 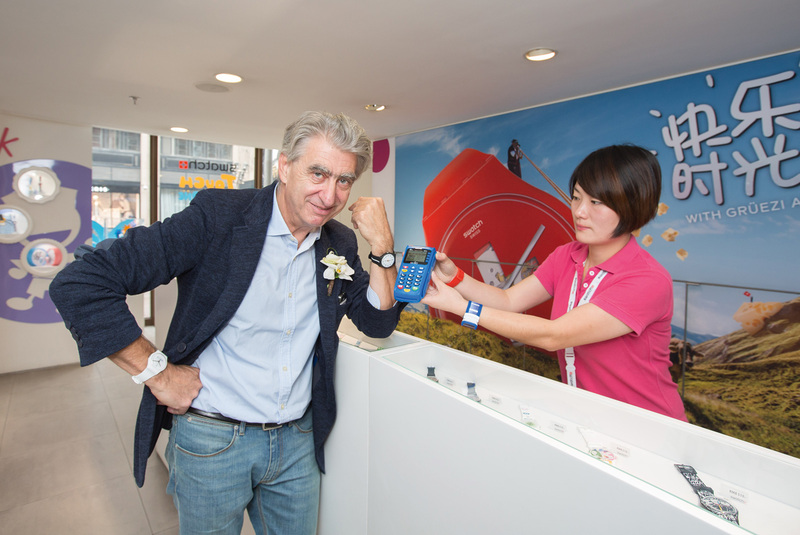 Like its rivals, Swatch has enjoyed a recovery in the luxury watch business, boosting its results and share price. The Hayeks also control Belenos, a firm that develops clean and solar energy technology. By 2020 its owners expect Belenos to hit SFr10-15 billion in sales. The Stern family, now led by Thierry Stern, owns all of Patek Philippe, as well as much of the watchmaker’s global distribution, along with the many treasures in the Patek Philippe Museum. Though privately held, Switzerland’s preeminent watchmaker is estimated to have sales of SFr1.3 billion a year, allowing it to invest heavily. Later this year Patek Philippe will open a vast new factory in Geneva, built at the cost of almost SFr500m. 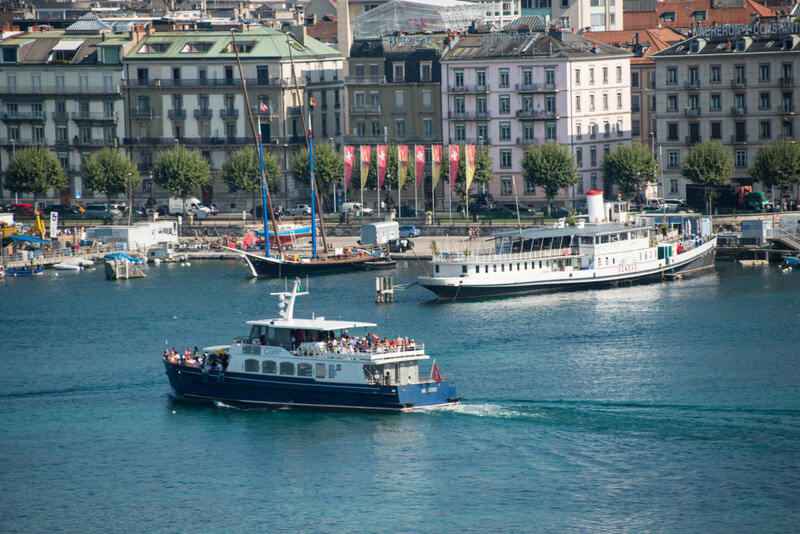 With sales of over SFr1.6 billion, Bucherer is the largest watch and jewellery retailer in Europe, largely thanks to tourist spending in places like Lucerne, its home town. Reputedly a tourist bus pulls up in front of the Bucherer store in the centre of Lucerne every ten minutes. Still controlled by the founding family led by Jorg Bucherer, the retail chain also recently took over Tourneau, the largest but ailing watch retailer in the United States. The late family patriarch Harry Borer owned the company that was the exclusive supplier of watch movements to Rolex, Switzerland’s largest watch brand. After selling the Biel-based enterprise to Rolex, the Borer family instantly became one of the wealthiest in the country. Now led by siblings Daniel and Franziska, the family is known for its charitable giving. One of the earliest shareholders in the Swatch Group, octogenarian Esther Grether helped the late Nicolas Hayek secure control of the conglomerate in the 1980s and still holds almost 6% of its shares, three decades on. That forms the bulk of the family’s wealth, along with the namesake cosmetics firm inherited from her parents, and her renowned art collection of over 600 works from the likes of Picasso, Cezanne and Bacon. Originally from Germany, the Scheufele family bought Chopard in 1963, growing the watch and jewellery maker based in Geneva into a giant with an estimated turnover of SFr500m. Now run by siblings Karl-Friedrich and Caroline, the company is still presided over by their father, 79-year old Karl. With sales of some SFr850m that grew double-digits last year, Audemars Piguet is a rarity in the watch industry, being still owned by its founding families while enjoying amongst the highest revenue growth. Though several dozen strong now, the Audemars and Piguet families are still led by Jasmine Audemars, who chairs the board of the watchmaker, most famous for the Royal Oak. The families have placed their trust in chief executive Francois-Henri Bennahmias, who has led an aggressive campaign to cut the watchmaker’s retail network and keep more of its margins for itself. Last year the family – comprised of Theodore and his two sisters – sold an 80% stake in Breitling to private equity firm CVC Capital Partners, valuing the maker of aviation watches at about €800m. That marked the end of the family’s 38-year ownership of Breitling that started when the late Ernst Schneider rescued the bankrupt watch brand and turned it into a star of the 1980s and 1990s. Now led by ex-IWC chief executive Georges Kern, Breitling is being revamped top to bottom, giving the Schneiders some of the upside when the company is sold. Slavic is one of Switzerland’s leading car collectors, with a museum in Geneva showing off the dozens of cars he owns. Most of the collection is Ferrari – he has over 40 of them – including a 250 GTO, the most valuable car in the world. His fortune resulted from the 2001 sale to Rolex of Boninchi, one of the primary suppliers of crowns to the watchmaker since the 1920s. The family inherited watchmaker Raymond Weil from its eponymous founder, who passed away in 2014. With an estimated revenue of some SFr200m a year, Raymond Weil remains a sizeable and profitable business, though a far cry from its 1990s heyday when it was a leader in the affordable luxury segment. The Armenian controls Franck Muller, one of the largest independent watchmaking groups in Switzerland with annual sales of about SFr250m, after having bought out Franck Muller himself several years ago. 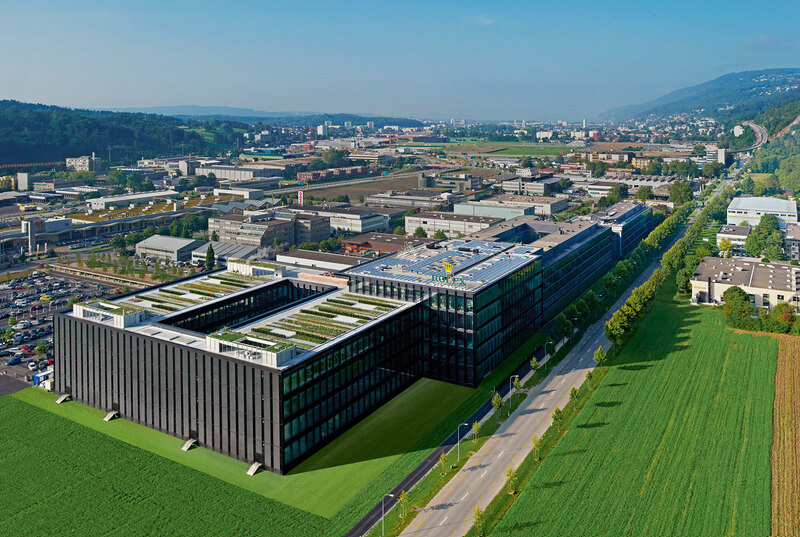 He is continuing to expand Watchland, the firm’s production site in a suburb of Geneva, with two new buildings having been recently completed. Sirmakes also owns Swiss football club FC Stade Nyonnais. 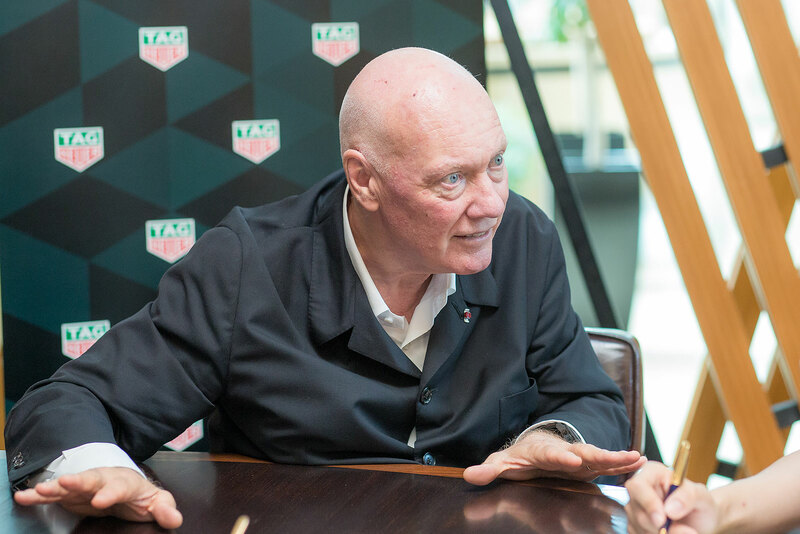 One of the Swiss watchmaking greatest entrepreneurs, Biver is now on his third act as head of the LVMH watch division, where he oversees Hublot, TAG Heuer and Zenith. Now almost 70, the irrepressible salesman has made the trio of brands a success in their own way. Biver is also a noted watch collector of both vintage and modern timepieces, and has put several of his watches up for sale at Phillips in recent years. Most of his fortune came from the sale of Hublot to LVMH in 2008 for an estimated SFR450m, netting him some SFr100m. The full list can be seen on Bilanz.